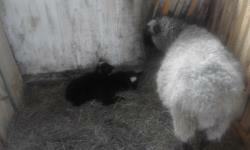 A family farm Zidarević is a small farm that breeds pureblooded Romanov sheeps. The breeding itself is based on contemporary methods and devoted work of all members of the farm. Romi and his girls are enjoying in pasture. 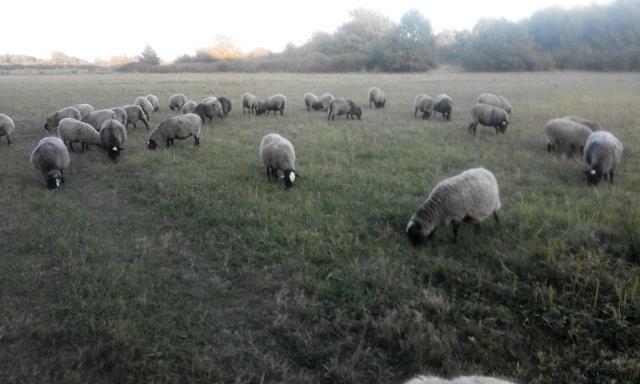 Romanov sheep is very fertile sheep and it originally came from Russia (Romanov-Borisoglebski county). This species are very adaptive therefore it can easily be breed in Croatia. 8 young ewes, between 6 and 7 months old, on sale. 2 young rams, between 6 and 7 months old, on sale. For all information and queries , please contact us with full confidence by phoe or e-mail.